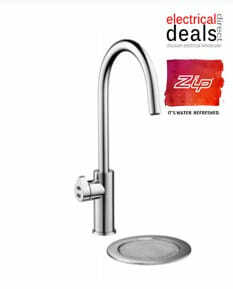 Choosing a Zip Hydrotap for your home? 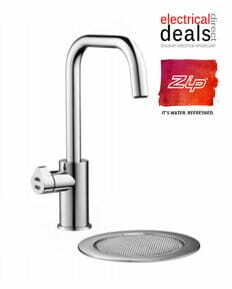 Zip Hydrotaps are well-known as being the best quality instant boiling water appliances for both the office and commercial environments, as well as the home kitchen. The units are not only well made, reliable and robust, but the technology they use for temperature control, efficiency and safety are not bettered by any other manufacturer. Zip have a difference range for the home market, and with recent additions to this there is now an even wider choice of tap shape. For each of the 4 tap shapes, you also have the choice of 4 different finishes - bright chrome, brushed chrome, matt black or gloss black. 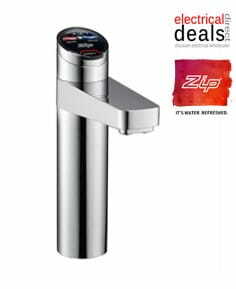 And having decided your tap, you then have the choice of what you would like it to produce - boiling water, chilled water or even sparkling chilled water, and whether you would like it as your only tap over a sink (i.e. 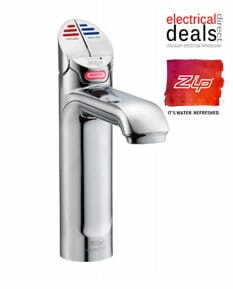 as a 3-in-1 tap, producing hot and cold water as well) , or perhaps on a seperate font away from the main sink. 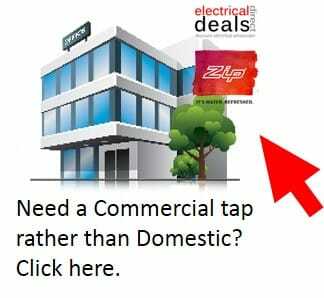 All of this of course is great, but it does mean there is a huge number of different taps to choose from, so we suggest you use these pages to allow you to find the right tap for your needs. So next, choose the shape of tap you would like from the 4 different options above by clicking on the appropriate image, or by selecting one of the options in the right hand menu. If you would like to get an over view of what is available, check out some of the articles from our advice centre, also on the right hand side of this page. Select the type of water you would like the unit to produce. Usually, ALL these types of water are also filtered, but check the specification of the particular model you are interested in.